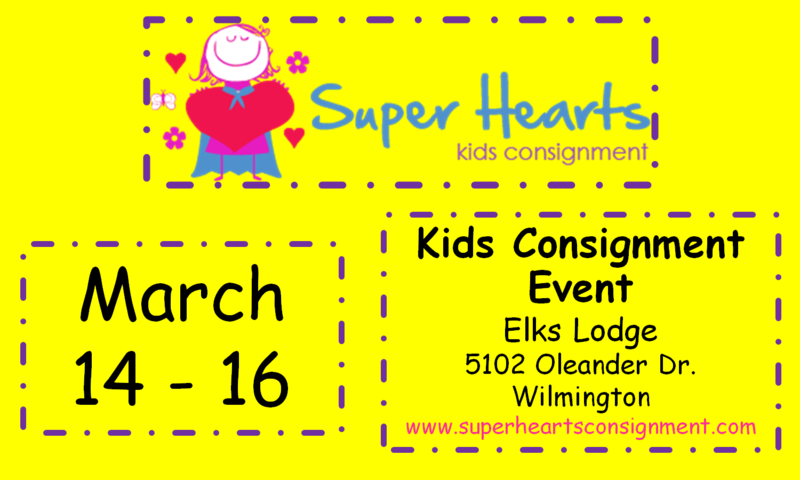 Once you discover the Super Hearts Kids Consignment Sale, it will be an event you will never miss again! 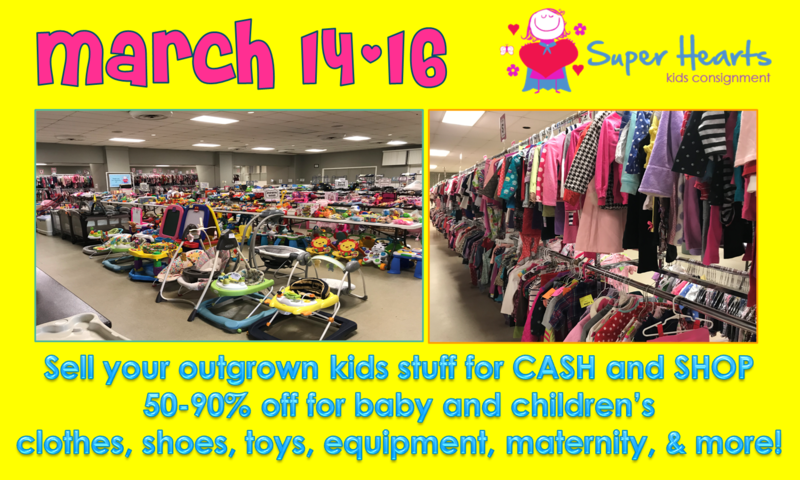 Wednesday, March 13th: Work Exchange and Sellers Sale, and VIP Pre-sale party! Work Exchangers enter at 8:30am on 1/2 price day! 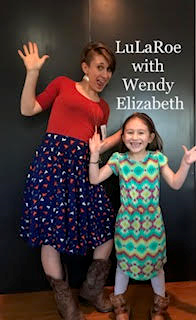 Sign up today to work with us! THANK YOU TO OUR GENEROUS SPONSORS and EXHIBITORS! WWAY NEWS Channel 3 here! Check for recalled items before selling here! Visit KidsExchange's profile on Pinterest.